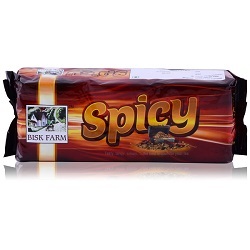 ABOUT : Bisk Farm Spicy Biscuit spicy masala is to have a hot biscuit and they are strong. It has dissimilar kind of masala biscuits. Bisk Farm Spicy Biscuit are good quality for health and is liked by many children's; we can comprise them in our daily diet. They are very yummy and have crispiness in all bite. 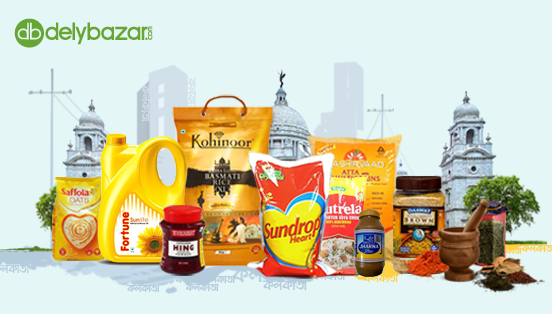 COMPOSITION : Wheat Flour (63.63%), Edible Vegetable Oil, Sugar, Salt, Invert Syrup, Yeast, Liquid Glucose, Condensed Milk, Spices, Malt Extract, Acidity Regulator (330), Leavening Agents [336, 500(ii), 503(ii)], Emulsifier [472(e)], Dough Conditioner (223) and Antioxidant (319).